Best Veggie and Chicken Stir Fry – Sodium Free! Coffee Lovers Unite! Cafe Latte is Here! Chia Seeds, Chia Gel and Why You Need It! THE BEST Healthy Deviled Eggs and How to Make Them Pop! Makeup Free Monday – Take that Anxiety! Check Out these ‘Tricks & Treats’ To Keep You On Track! 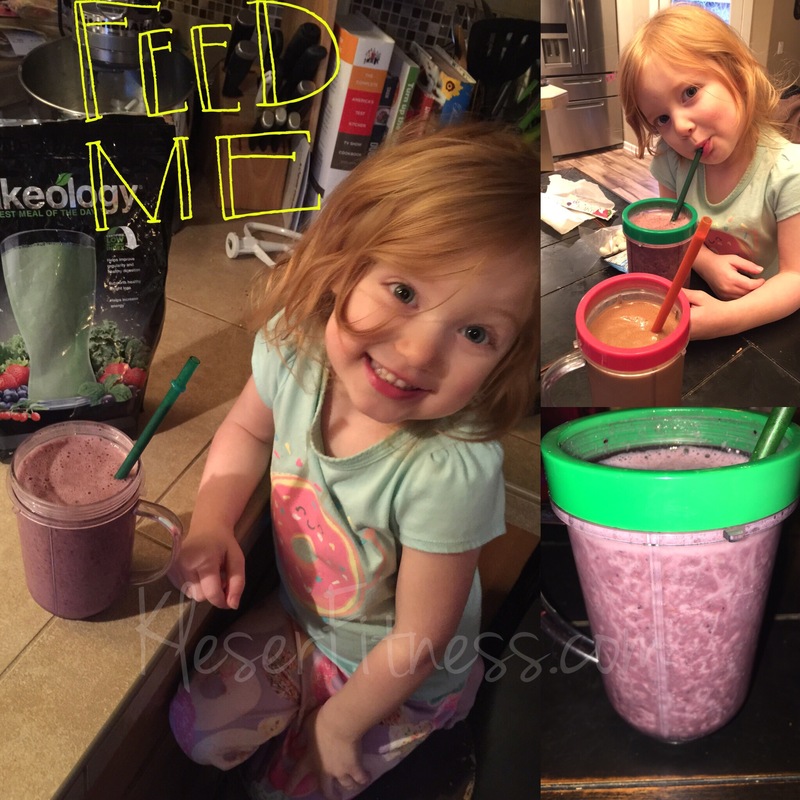 Today’s concoction is super simple and very kid friendly! This is a scrumptious healthy berry snack with little effort for a strong berry kick! Lets learn to love ourselves where we are at while working towards our goals together!! This online accountability group will DARE us to hit our goals this Summer Season and more importantly to love ourselves more and more everyday while we work on being healthier and happier than ever!!! 15 Day Online Dare Private Group focused on supporting each other, loving ourselves and finding the healthiest happiest you in the easiest way! Each participant will have at least 1 toxin free product to use for 15 days, nutrition help and sample meal plans, recipes and encouragement, fun prizes and much more! Apply above for more info or email me directly kirsten.kleser@gmail.com hurry because time is running out and spaces are filling up!